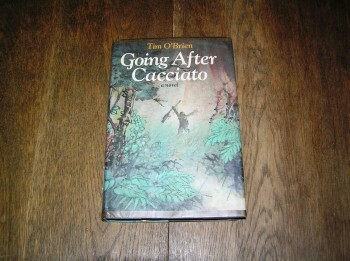 ISBN: 0440029481/ Markings: First Printing. EX-LIBRARY with MARKINGS. Condition: Book-VGood/Dust Jacket-VGood. Book: Withdrawn markings on Title Page and top text edge. 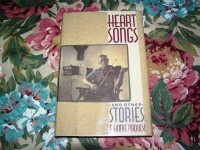 Handwritten markings on dedication page.Tape on inside boards, as well as library card pocket. Slight lean to spine. Dust Jacket: Library Brodart covered dust jacket that is taped down to front and back boards. 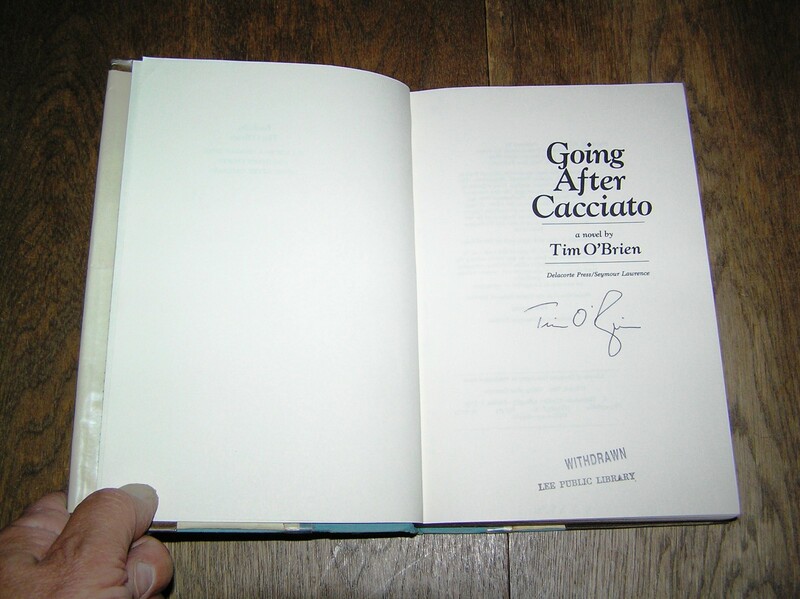 Be the first to review “TIM O’BRIEN Going After Cacciato 1st SIGNED” Click here to cancel reply.